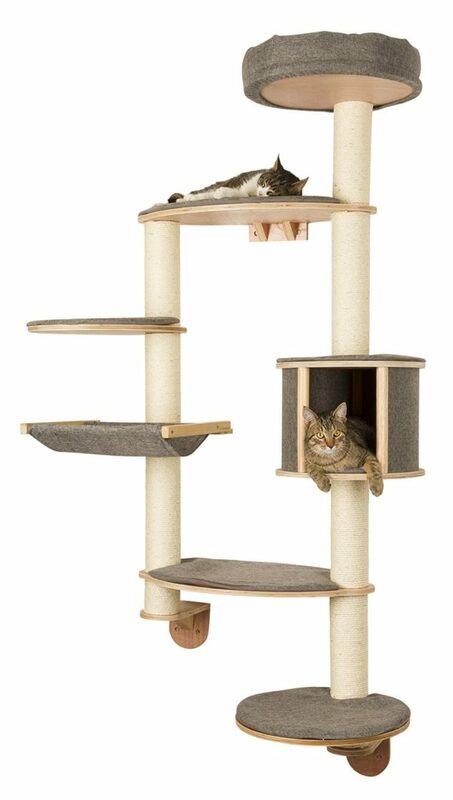 Kerbl is one of our most popular cat brands here at Cat Tree UK and we are incredibly proud to sell their high-quality and innovative cat trees, cat scratching posts and cat beds. 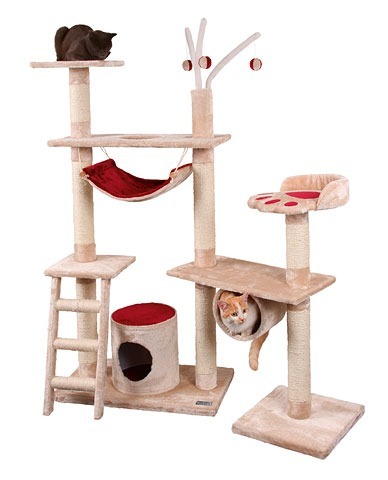 Kerbl is a family and proprietor-run company and the roots of their company lie in the world of animal husbandry. This global brand has unrivalled knowledge of the requirements of farmers, breeders and animal lovers across the globe. Due to this incredible expertise, Kerbl offers customers a truly extraordinarily wide selection of high-quality products and sell them at incredibly attractive prices as well. 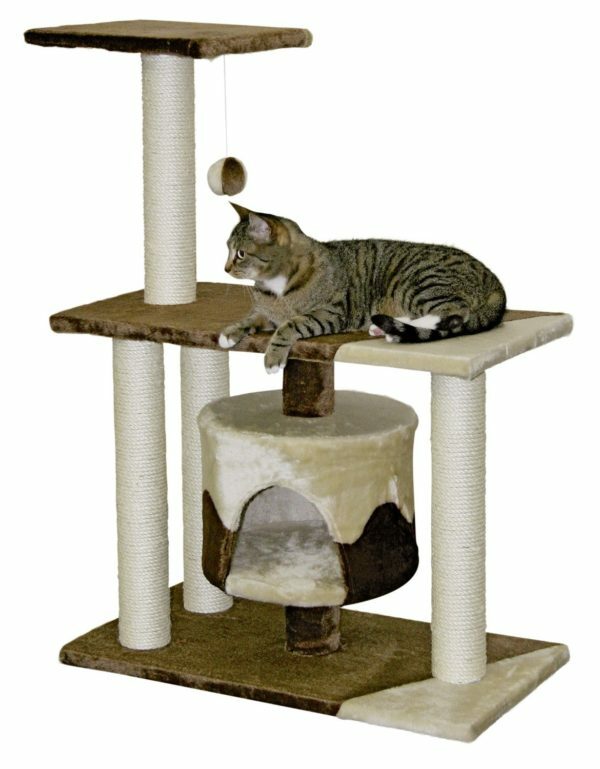 You can be assured that your feline friends needs will be met as they enjoy everything that a Kerbl product has to offer.